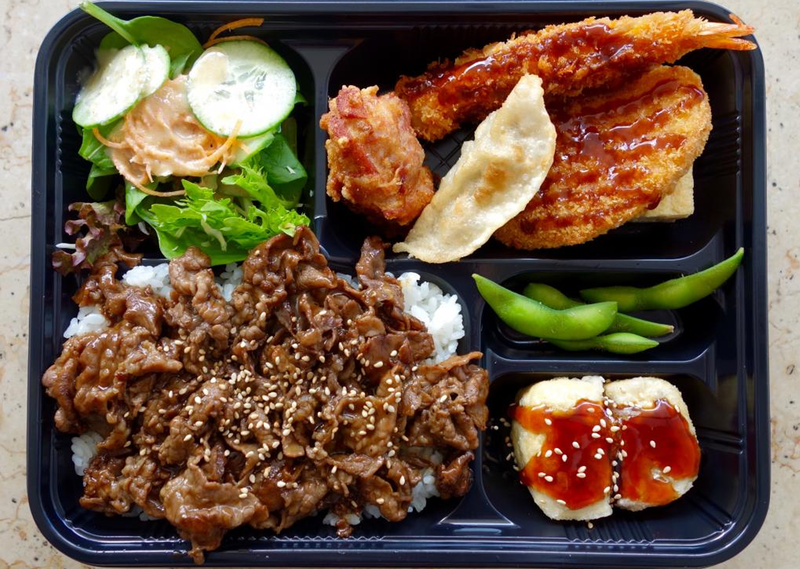 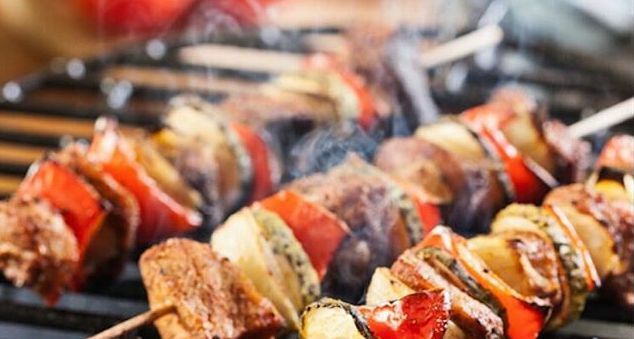 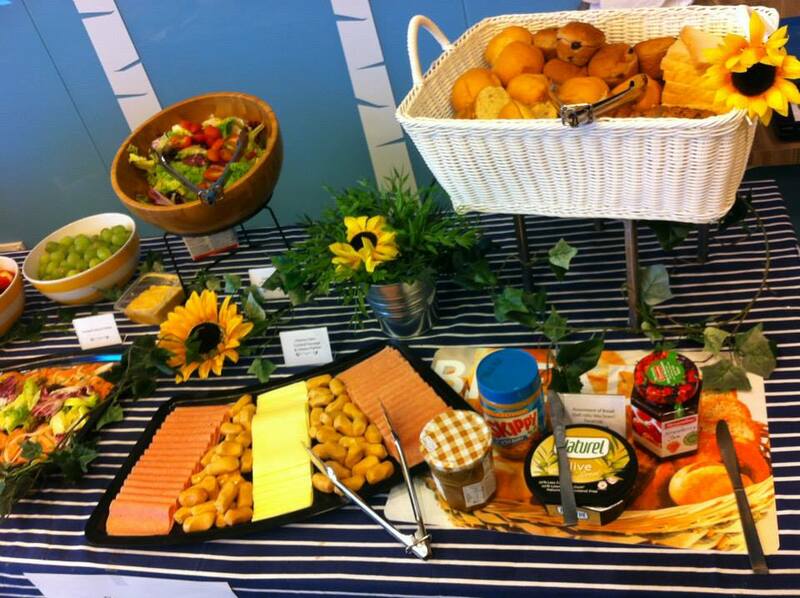 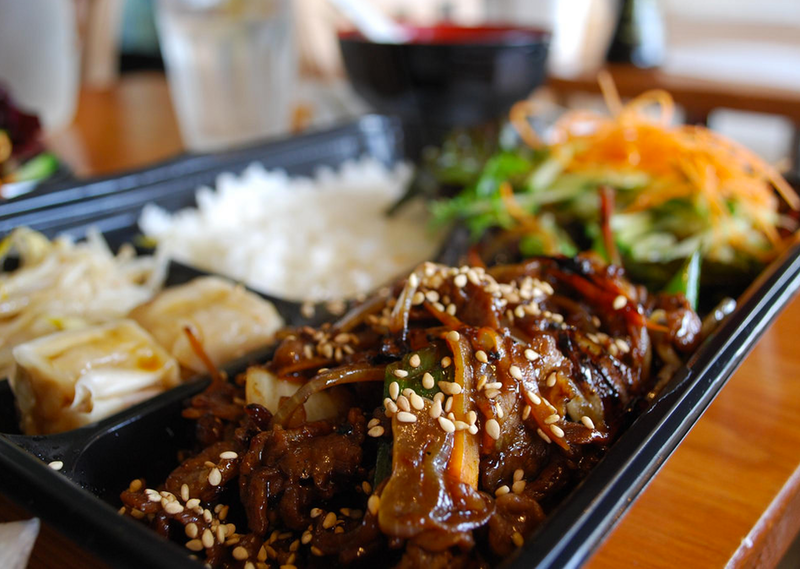 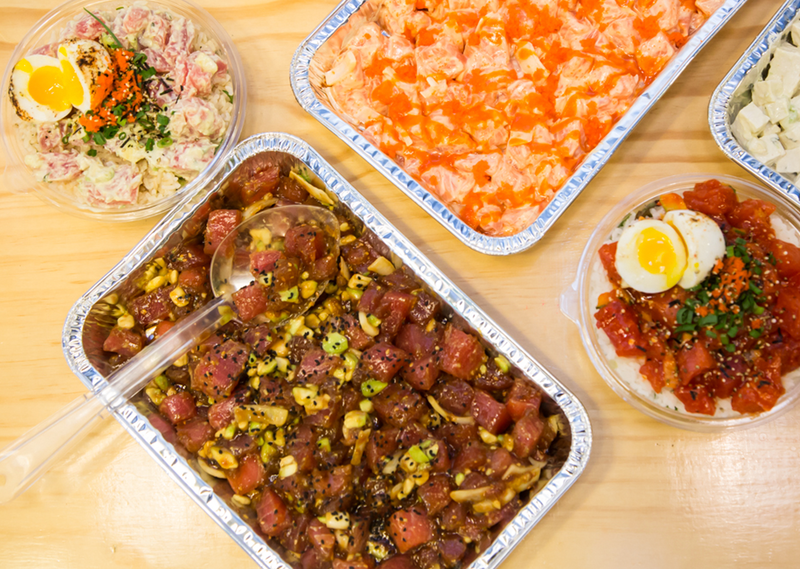 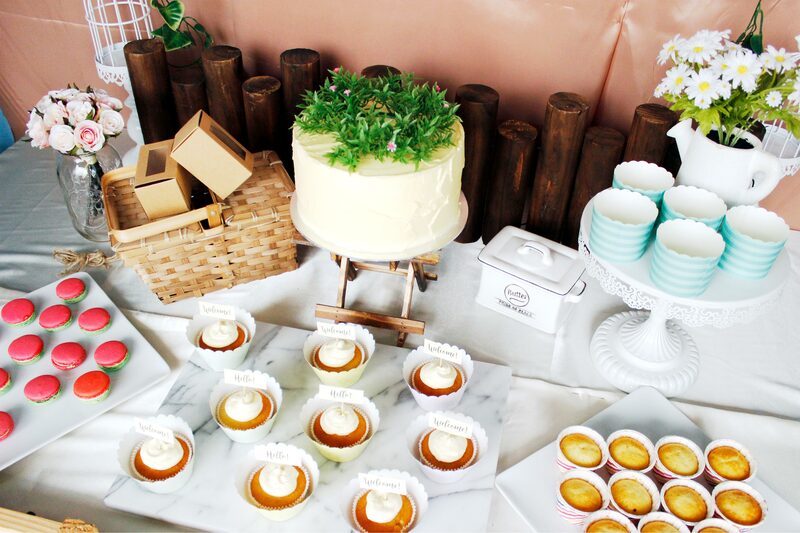 10 Healthy Catering Options You Should Try Right Now! 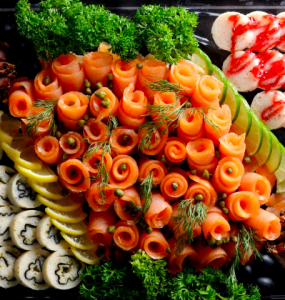 Top 10 Mini Buffets – Perfect for any event! 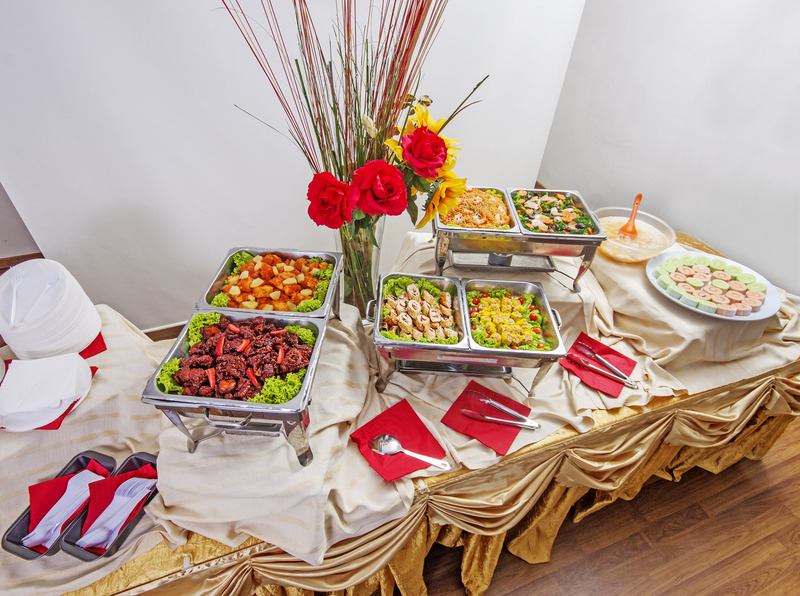 Award-wining caterer – Gustos Catering – is now available on Caterspot! 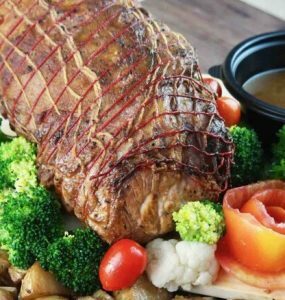 Caterspot’s very best Holiday Roasts to feed a crowd! 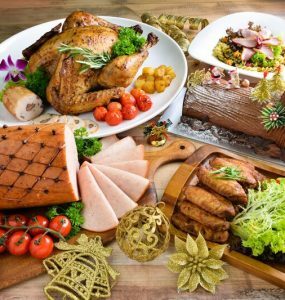 The best Christmas roasts in Singapore. 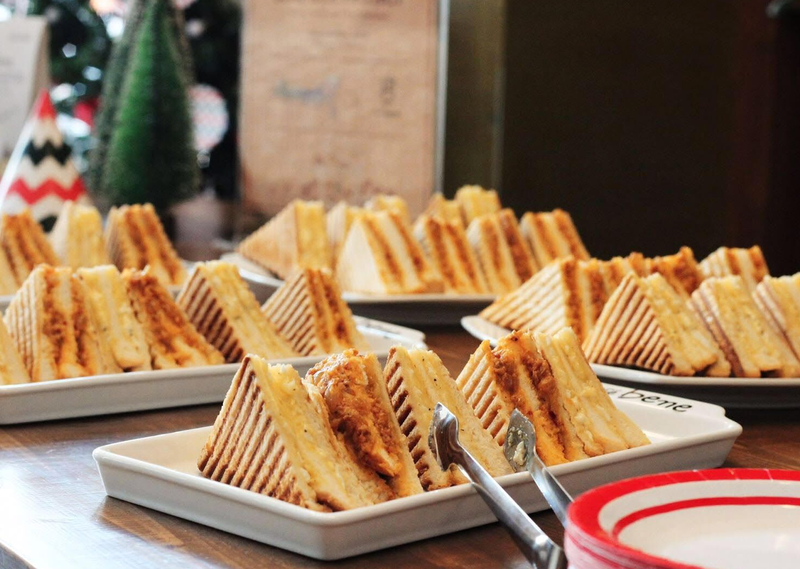 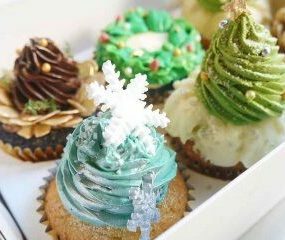 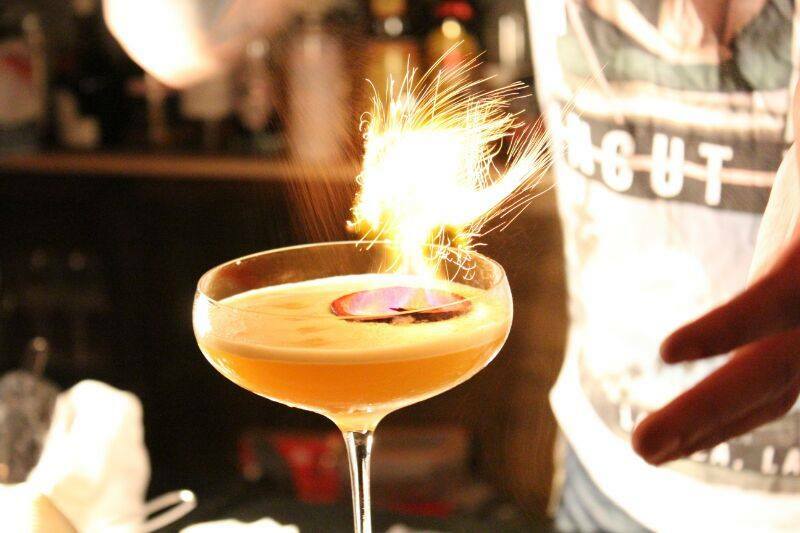 Three catering ideas for an awesome Office Christmas Party! 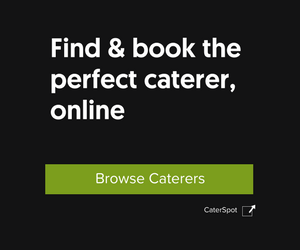 Stamford Catering has joined Caterspot just in time for Christmas! 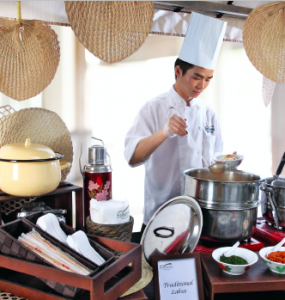 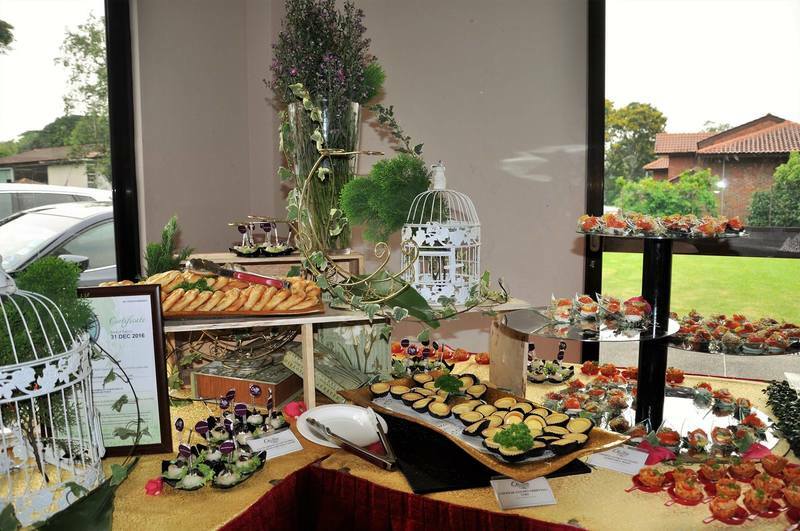 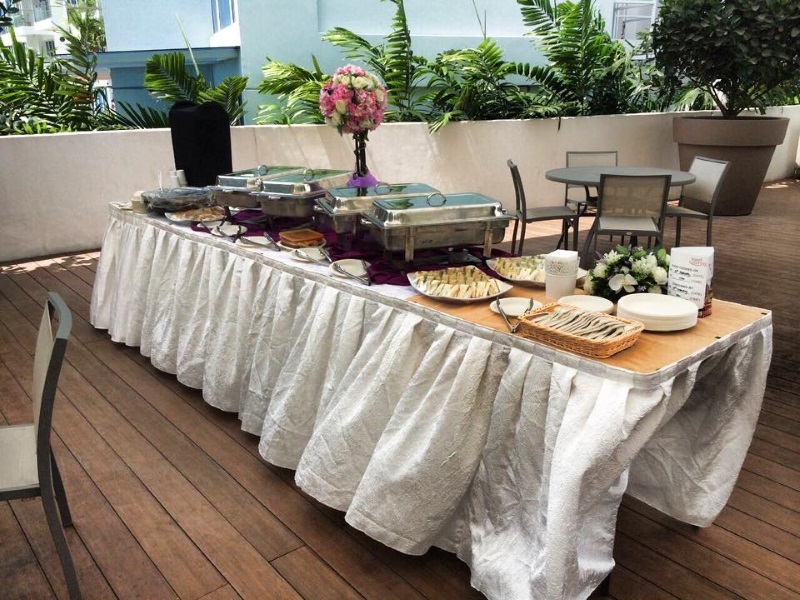 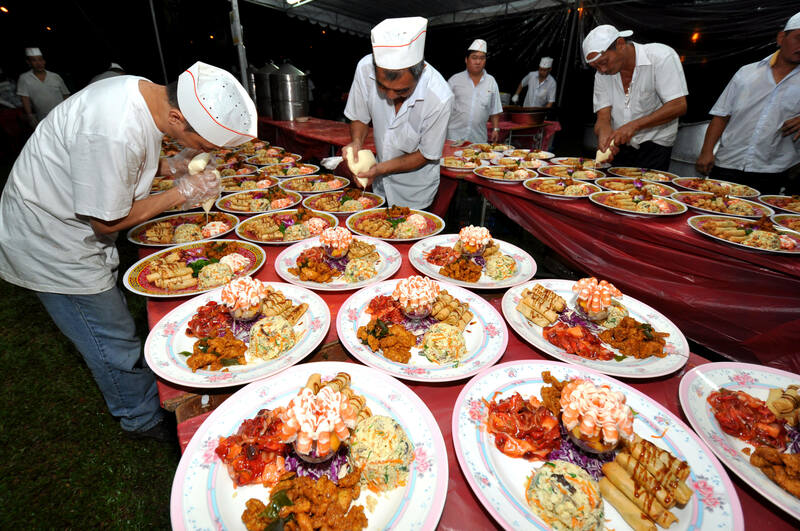 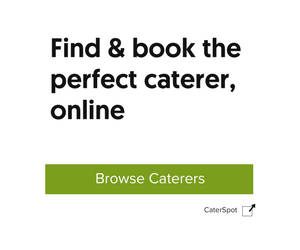 CaterSpot is Singapore’s largest catering platform where you can find and book the best caterer online, from over 170 caterers and restaurant catering options.